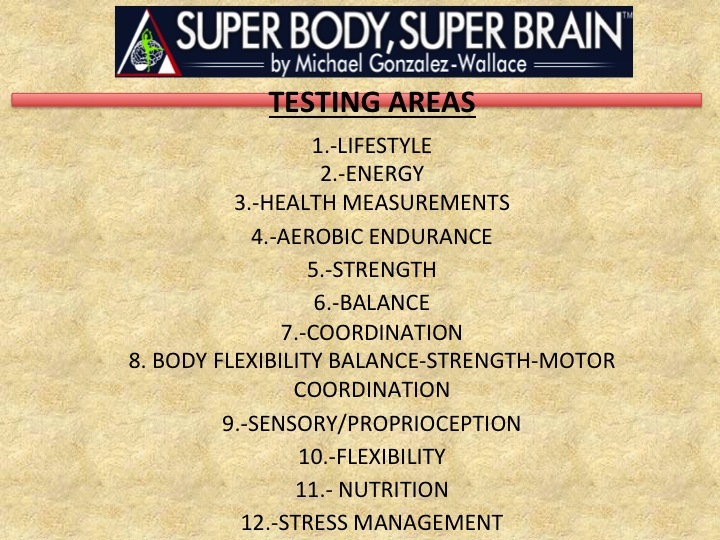 In addition I will be launching my radio Channel: Super Body, Super Brain Radio Channel in two weeks! The platform will be at Blogtalkradio and all of you can sign in and listen to it for free! So i am excited to be producing and writing this channel. I will be letting you next week at what exact time I am thinking but I hope you can all tune in and listen!